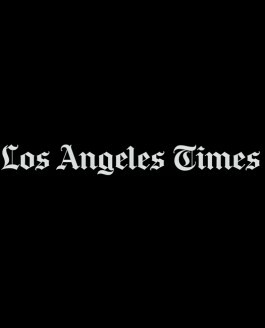 LA Times Features Spaulding Residence by Janna Levenstein of Tocha Project. Bloomindales chooses Tocha Project residence for ad campaign photo shoot. 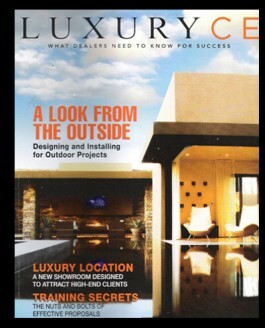 Luxury CE Features Janna Levenstein of Tocha Project’s Rising Glen Residence Hone Theater. 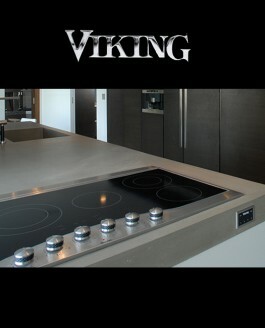 Viking Ranges Selects Janna Levenstein for Design Excellence as their Featured Designer. 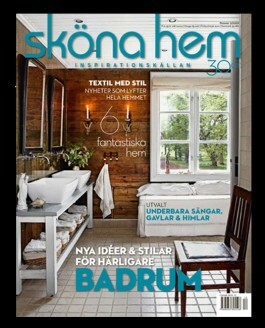 Tocha Project Rising Glen Residence Featured in Skona Hem. 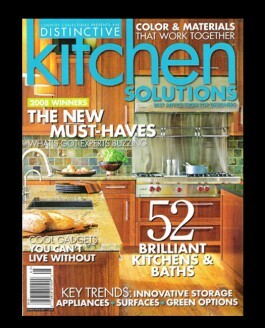 Tocha Project’s Spaulding Residence Featured In Kitchen Solutions Magazine. 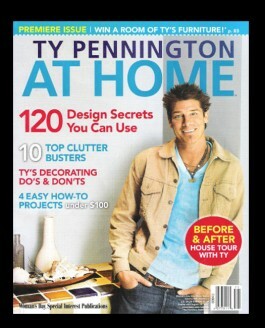 Ty Pennington At Home Features Tocha Project’s Spaulding Residence. 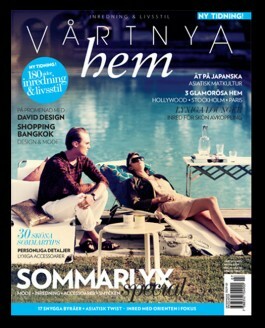 Vartnya Hem Magazine Features Tocha Project’s Rising Glen Residence. 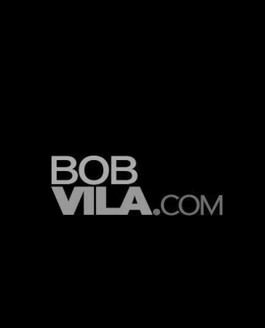 Tocha Project Featured on Bob Villa. 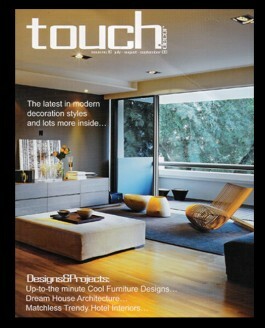 Touch Decor Features Tocha Project’s Rising Glen Residence. 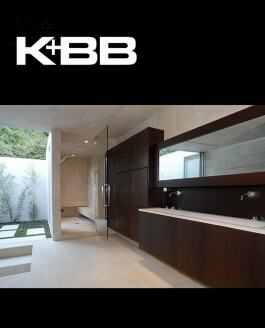 Kitchen and Bath Business Feature Tocha Project and The Rising Glen Residence. 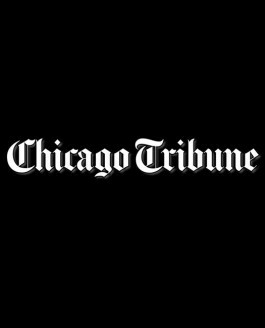 The Chicago Tribune Features Janna Levenstein of Tocha Project and the Firm’s Spaulding Residence. Copyright © 2014 Tocha Project | All rights reserved.